From the very beginning, you can see there's something different about Eagles Preserve. Eagles Preserve was designed to be a private and exclusive neighborhood - an enclave of only 110 residences - with fairway and nature views that simply must be seen to believed. Eagles Preserve is just a quick golf cart ride to Shell Point Golf Club, which challenges players of all skill levels. All Shell Point residents and their guests enjoy discounted greens fees and membership rates throughout the year. Tucked between the 14th and 16th fairways of the championship 18-hole Shell Point Golf Club, Eagles Preserve offers a secluded enclave of residences designed for the active retiree. Pedestrian and cart paths allow for easy walks to the pool and fitness center, while also connecting to Shell Point's other neighborhoods and miles of existing walking and biking paths. 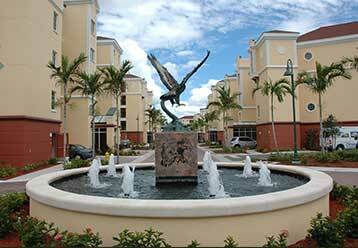 The neighborhood is surrounded by beautiful landscaping, wide-open green spaces and nature preserves. 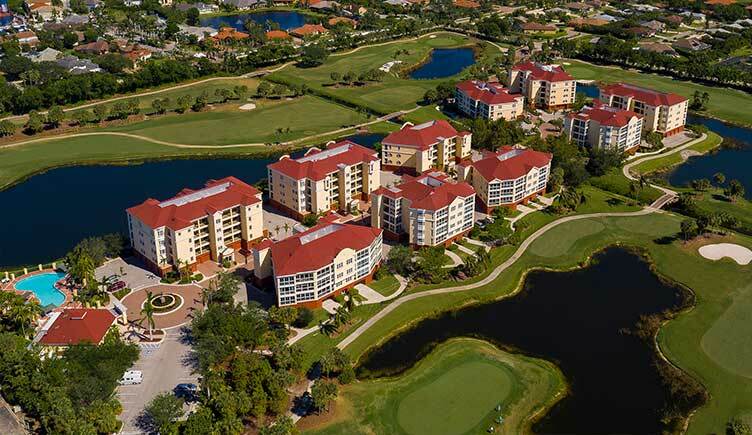 Views from the residences include golf course fairways, protected wetlands, and expansive lakes. The beauty of living on the golf course at Shell Point Golf Club is that you don't have to be a member to enjoy the location. Golf club membership is not a requirement to live at Eagles Preserve; however, for those who like to golf, the proximity of the course is often just too good to pass up.